Place pedagogy change is a work of creative experimentation in which we explore the ways in which pedagogies of place can enable the relational learning of connections between people, places and communities. 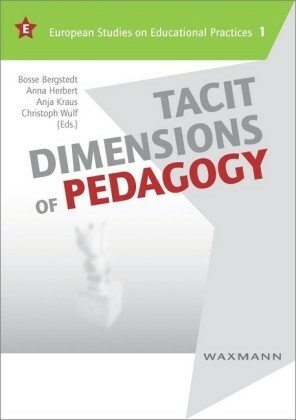 In adding the element of place to the dynamic relations between teacher, learner, and knowledge, we articulate a pedagogy of ethical uncertainty. 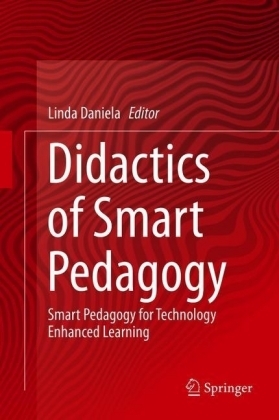 Ethical refers to our mutual responsibilities to others and to the more-than-human world, and uncertainty to the unpredictability inherent in our relationship with this world. 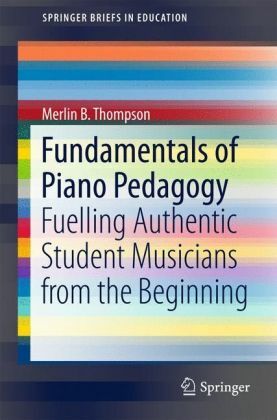 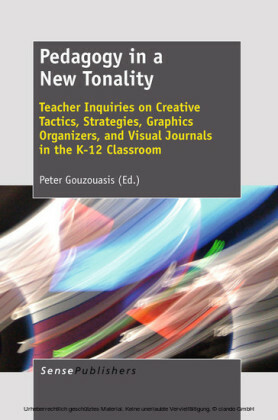 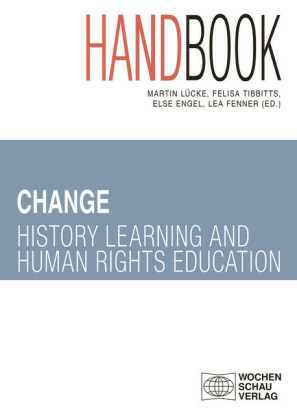 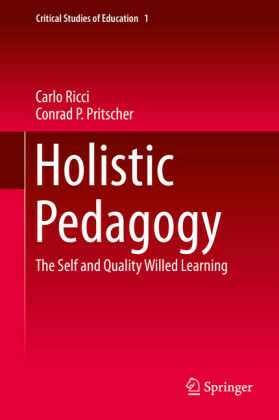 In Place pedagogy change, we examine the nature of such innovative pedagogies as they emerged across the curriculum from early childhood to school and community education, and in teacher education. 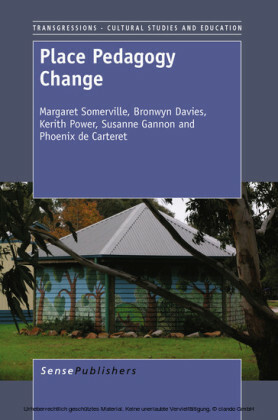 The book will provide a useful text for teachers and teacher eductors wishing to address questions of place and sustainability in educational research and practice.